Injury and aging place many stresses on the body and they can lead to an imbalance of the musculosckeletal system. Pete Egoscue dealt with his own injury in the 1970s and through diligent research he gained a knowledge of different means of recuperating strength and balance so as to remain pain free. 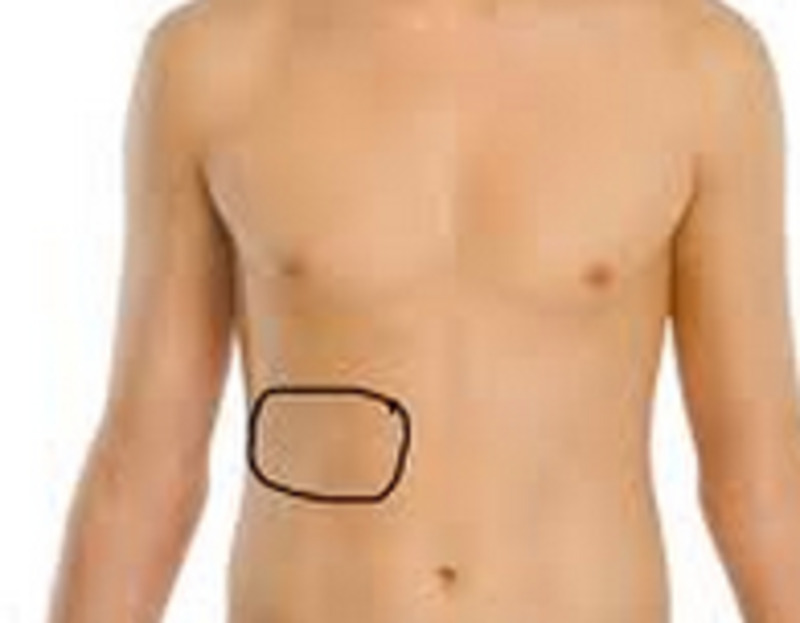 He thus was motivated to help others regain their health. 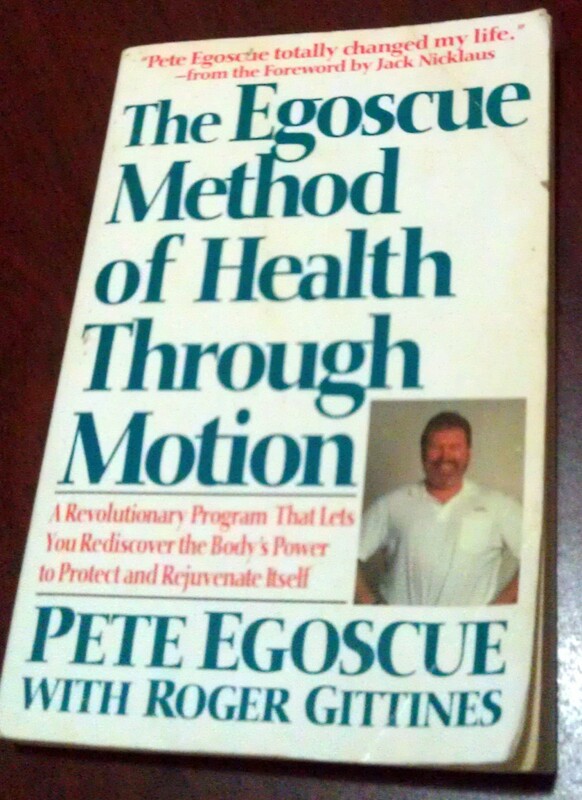 Egoscue published his first book in 1992, entitled "The Egoscue Method of Health Through Motion," which contains sets of exercises based on several different body types that people commonly exhibit. These body types include those who slouch with their shoulders humped forward, those who carry their body in a twisted fashion above the waist with one shoulder more forward than the other and people with hips rotated forward and bellies. The exercises that Egoscue includes in his sets for the above book are customized based on the body types. He also has an exercise for what he calls the D-Lux body type, the body type goal that leads one to an optimal use of the body and optimal health. Other products he has published include works for women and for those who work behind a desk too much. As a testimonial for the effectiveness of this method of overcoming pain, Jack Nicklaus, the famous golfer wrote the foreword in Egoscue's initial book. He was dealing with back pain and it was affecting his performance and competitiveness in this golf game, not to mention his lack of sleep due to the pain. Egoscue designed a program for him that required an hour and a half per day that gradually put him on the road to recovery. It took about 8 months for him to become totally pain free using the exercises. So, this is not a miracle method, it requires diligent daily effort to recuperate. 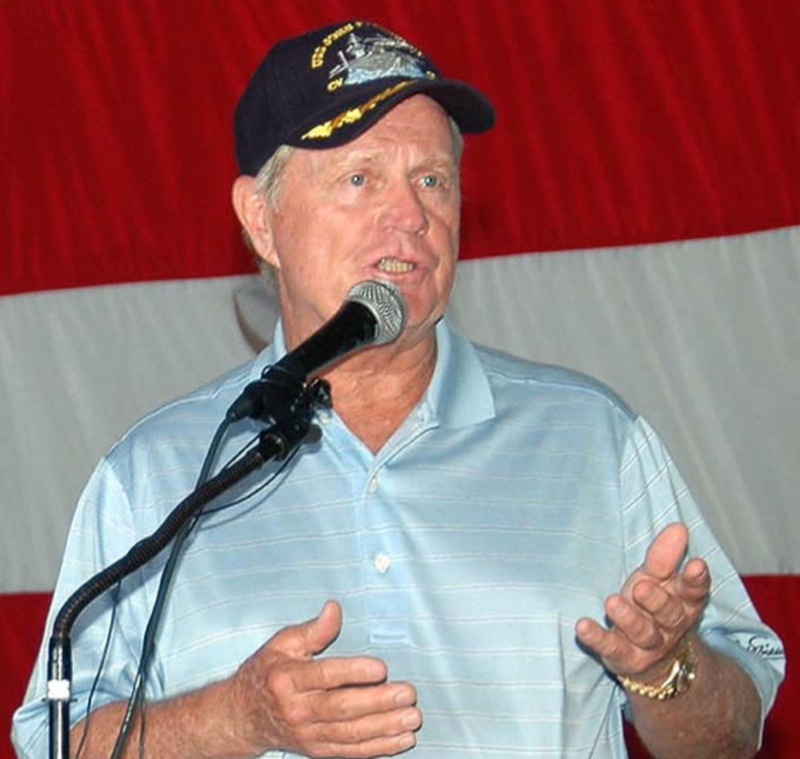 Many other recognizable people have endorsed his method as effective, including singer Patti Page and many athletes: Charger linebacker Billy Ray Smith (Charger's linebacker), Bear Coach Mike Ditka (Chicago Bears Coach), Dan McGuire (Seattle Seahawks quarterback), and the golfers Johnny Miller and Greg Norman. Have you suffered from back pain? What did you do? Since 1998, Pete Egoscue has published four books containing "Pain Free" in their titles. One of them focuses on PC users who sit at their desks for long periods and another focuses on exercises for women. A video series was published in 2006 that contains instructions for both beginner and advanced practitioners. The beginner series has eighteen exercises that take about 30 minutes to complete. The advanced series has 27 exercises that can take up to 45 minutes to complete. The headquarters of Egoscue's franchise system is based in San Diego. There are currently about 25 franchise facilities located in the United States, Mexico and Japan. The training program awards an Accredited Exercise Therapist certificate to trainees. Some of the training includes seminars, online courses, case studies, peer review coaching and how to operate a clinic. Marketing and business training is also provided. Continuing education is also made available. There are many videos published on YouTube that illustrate specific sets of exercises for relieving pain in different parts of the body. Below you will find several videos that describe specific exercise sets that help with different types of pain. 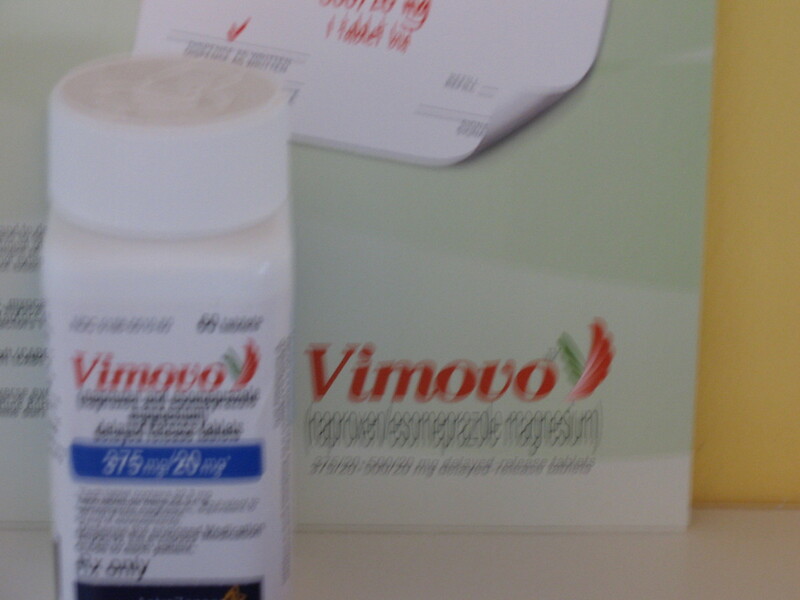 The first two deal with back and hip pain. 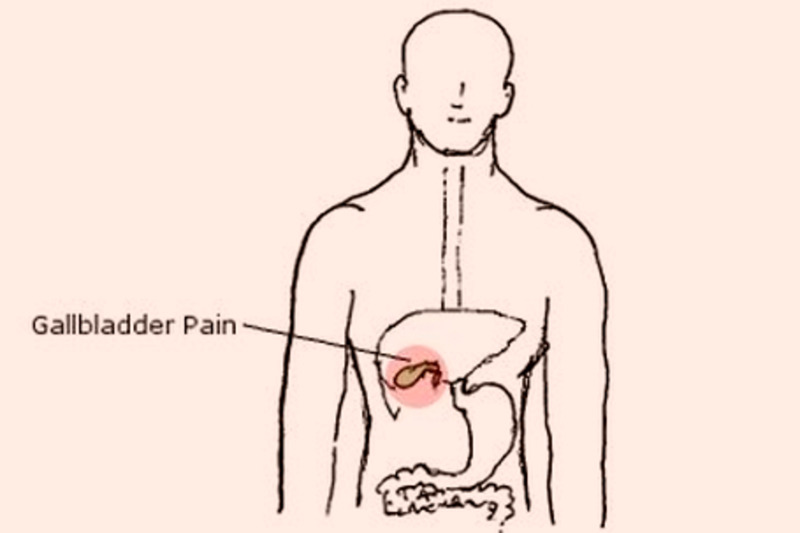 The last video is the beginning of a long series on many different pain relief exercises. These exercises can be used as an overall health improvement program after an injury or as a means of cross-training. I personally use it as a means of correcting imbalances that occur as a result of my spending too much time in front of the computer as a writer. It augments my other exercises that I do, which include T'ai Chi and Qigong; and, it helps keep me in alignment because this is an important factor for doing traditional Chinese exercises. It is important for all to remember that all of these exercises should be done correctly. You should also remember not to do them to the extent where you experience pain. If you do feel pain, back off to where you feel comfortable. Over time, your flexibility and strength will return and you will be able to exceed your earlier range of motion. Enjoy the exercises and keep yourself healthy! Glad you checked out the hub Maren. Hope all is well with you. I never knew this existed. Thanks, Randy! I have done some Qigong in the past, specifically a type called Spring Forest Qigong developed by Master Chunyi Lin. Thank you for your great info! Glad you found this useful, Valene. My advice is to get the DVD set. It is easy to follow the beginner set, and as you advance, you can take up the advanced exercises for even better health. I have also published a hub on the use of Qigong exercises by Lee Holt for neck and shoulder pain - check it out. I have both and both are very useful for desk slaves like us. Oh my gosh, I so need this! I sit at a desk all day and wind up with very tight and painful neck and shoulder muscles. This would be great.